If TeX is so good, how come it’s free? It’s free because Knuth chose to make it so (he makes money from royalties on his TeX books, which still sell well). He is nevertheless apparently happy that others should earn money by selling TeX-based services and products. While several valuable TeX-related tools and packages are offered subject to restrictions imposed by the GNU General Public Licence (GPL, sometimes referred to as “Copyleft”), which denies the right to commercial exploitation. TeX itself is offered under a pretty permissive licence of Knuth’s own. 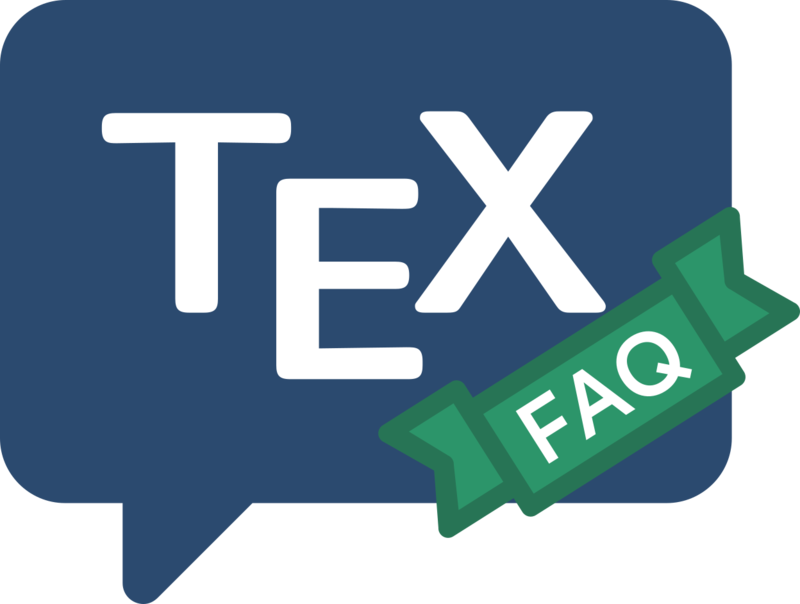 This FAQ concentrates on “free” distributions of TeX, but we do list the major vendors.